Offering your valued clients the option of Gipman Cabinets in their homes is an advantage for your buyers, and your business. Our work exceeds client expectations, providing countless options in species, finishes, styles, as well as many other customization options. Our solutions aren’t just for kitchen cabinets. Our products are found all around the house due to our extensive options. A home isn’t complete without proper cabinetry or storage options, Gipman Millwork has the solutions you need. Armed with a skilled crew of professional installers, Gipman offers project management from design, through to installation. Our cabinet installation team are trained professionals who work with the home builder’s schedule. We understand the need for operations to run smoothly in order to bring a home to market on time, and on budget. With Gipman you can be sure that your customer will be happy with the process, and the finished product. We have been manufacturing high quality cabinets for residential and commercial applications since 1988. We have been working with home builders, property managers, homeowners and everything in between. Our experience with home builders over the past 30 years has allowed us to master the art of healthy partnerships, and understand the complexity that goes into building homes. Are you ready to begin our partnership? We take pride in helping home builders make their buyers happy. We want our products to uplift the homes you build, and help create lasting relationships between ourselves, home builders, as well as our mutual customers. Together, we can expand our horizons and give homeowners their best options! Offer your customers the best options for their homes. Our commitment to your project continues long after the final clean up is complete. We warranty our product and workmanship against years of defects. All hardware is lifetime guaranteed and we will replace with no hassle. Ask for details of our standard guarantee or the AWMAC backed GIS (Guarantee and Inspection Service). As home builders, you need a partner, not a hired hand. As cabinet specialists, Gipman Millwork provides a dedicated project manager for our contractors in order to aid in the process, and to ensure the vision of the home is fully met. Our design team is ready to help you with your project. With our vast knowledge of millwork design and AWMAC standards we can help you develop a design that will meet your requirements and we can make suggestions that can reduce costs, improve functionality and durability. Our estimating department can provide detailed competitive quotations quickly and accurately. Our attention to detail at the outset can identify problem areas and reduce surprises later in the process. As a local manufacturer, we are able to provide our partners and clients with quick turnaround times. With our fully integrated manufacturing facility being located in Cranbrook, we are able to provide custom cabinets, countertops and any necessary replacement parts with minimal lead times. Our team understands the pace and scheduling of the project pipeline. We use our custom manufacturing capability to our full advantage in order to get your project to site on time, and on budget. Our decades of experience and attention to detail at the outset of a project can identify problem areas and reduce surprises (and costs) later in the process. Our skilled team of craftsmen have the training and experience to produce custom products. State of the art machining allows us to reduce lead times, and produce complex products that would otherwise not be possible. In-house finishing department ensures that products are finished on time and to same exacting standards as the rest of the project. Ability to very quickly produce custom colors and specialty finishes. Our experience and attention to detail at this stage is what sets us apart. At Gipman Millwork, we test the quality of the cabinets and the finishes to the demands of daily use with industry leading rigour in quality control standards. Therefore, we are proud to back every cabinet with our Limited Lifetime Warranty*. We continuously strive to refine and improve our processes and products that have set the benchmark for the industry standard. It’s because of this that we can continue to deliver the best value. There is simply nothing better. Our commitment to your project continues long after the final clean up is complete. Ask for details of our standard guarantee or the AWMAC backed GIS (Guarantee and Inspection Service). *Conditions apply. Contact us for full details. At Gipman Kitchens and Cabinetry, we provide a fully integrated experience to cabinetry.  We hand-craft every piece of cabinetry, and test the structural and final quality of all cabinets, ensuring they adhere to the demands of everyday use. In addition, our industry-leading quality control standards, ensure that our cabinets are of the highest standard. We continuously strive to refine and improve our processes and products that have set the benchmark for the industry standard, so we can continue to deliver the best value for you. Above all, we are dedicated to providing you with unparalleled service, quality, and solutions. We sand, size, and prepare the wood for our in-house finishing process. Our wood preparation process is both an art form, and a science. We sculpt our wood and choose different grades of sandpaper in order to produce the look that you are after. We pride ourselves on precision, care, and attention to detail when making the fundamental preparations to the wood. Similarly, our tailor-made doors can be made to fit into any space. We have the complete custom capabilities to design cabinets of any size and style. Any door requirements you may have, we are capable of producing. Finishing is that final touch that makes cabinets look traditional, modern, classic or transitional. With our paints, stains, and glaze finishes there are countless options to choose from. It is common to have many different species of wood around your home such as cherry, oak, maple, and many more, but how do the wood species work together? Unify your floors, windows, kitchen cabinets, doors, and other features of your home by showing our team photos of your current space. We can stain or polish different woods to tie everything together. We do more than just cabinet finishing, we take a holistic approach to interior kitchen and home design. We proudly manufacture our cabinets with superior box construction. We assemble our cabinets in house to ensure the best construct in the final stages of manufacturing. We use a blind-dado system to secure the cabinets pieces, and all of our gables, backs and bottoms are the standard 5/8”. Our CNC router carefully crafts each of the elements of the cabinet, and our skilled tradesmen assemble them together in a secure manner. This ensures that your cabinets will be installed properly, and avoid any structural complications. We proudly manufacture our countertops with superior box construction. We construct our countertops in house to ensure the best quality possible. We use a 11/16" industrial board core and high quality pressure sealed laminates. We optimize the design to minimize seams for an extra durable final product. Our countertops selection includes a post formed in a rounded square style, a bevel edge style, square style, or made of real wood in a butcher block style. You’ve hand picked your cabinets, and now it’s time to install them. Gipman's professional installation teams have been trained to install all different shapes, sizes and configurations of cabinets. We ensure that your cabinets are handled with the same care that was put into your selection. Our professional cabinet installation team takes care of the entire installation process. Your schedule is our schedule, we tailor to your time frame when conducting the installation. To ensure an easy transformation, we work with you to make the process run smoothly and worry-free. At Gipman Millwork, we test the quality of the finishes to the demands of daily use with industry leading rigour in quality control standards. Therefore, we are proud to back every cabinet with our Limited Lifetime Warranty*.